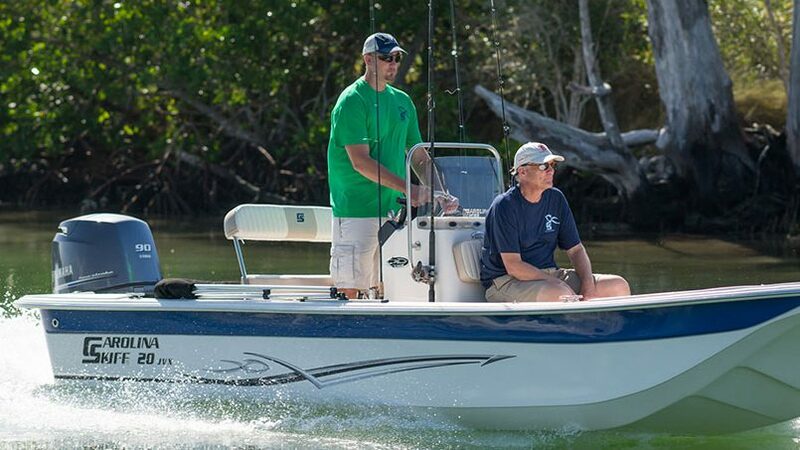 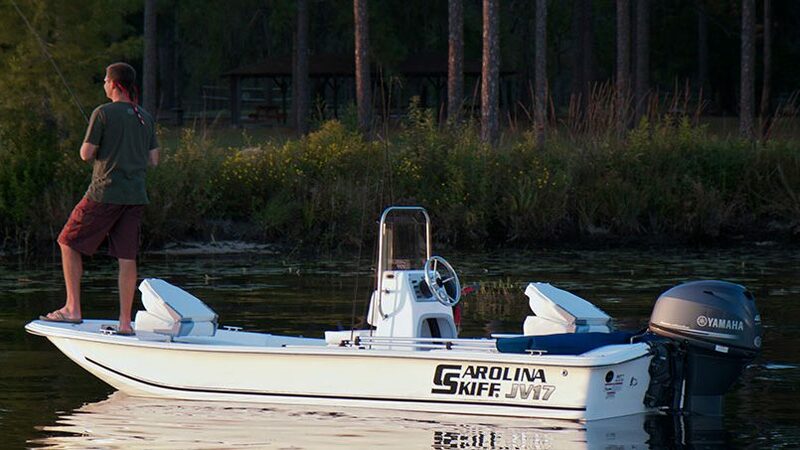 Boating enthusiast know that a Carolina Skiff is the most durable, versatile, stable and economical boat on the planet – and we’ve maintained our reputation for more than 30 years. 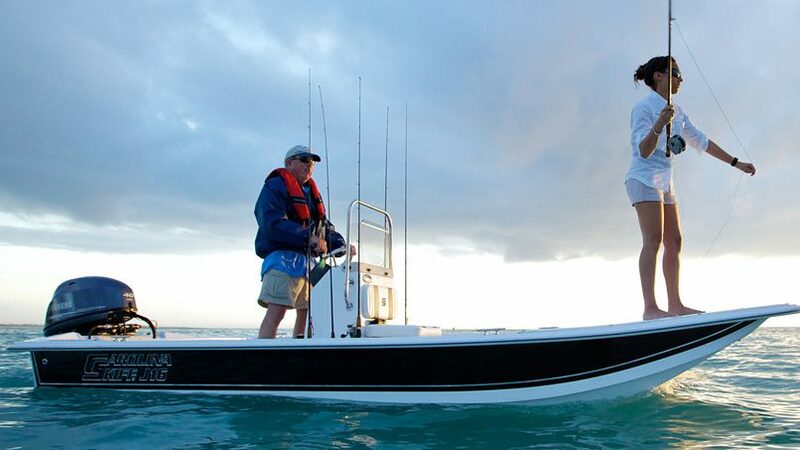 From fit to finish, our boats provide the most features and the best functionality available on the market, giving you the best value in both performance and comfort. 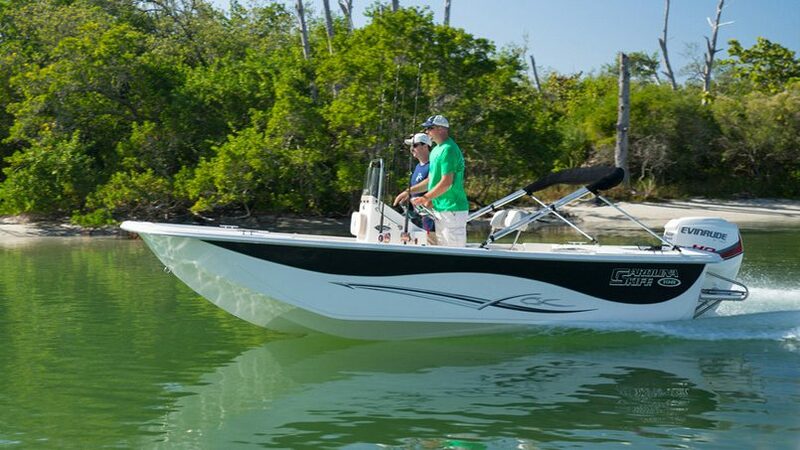 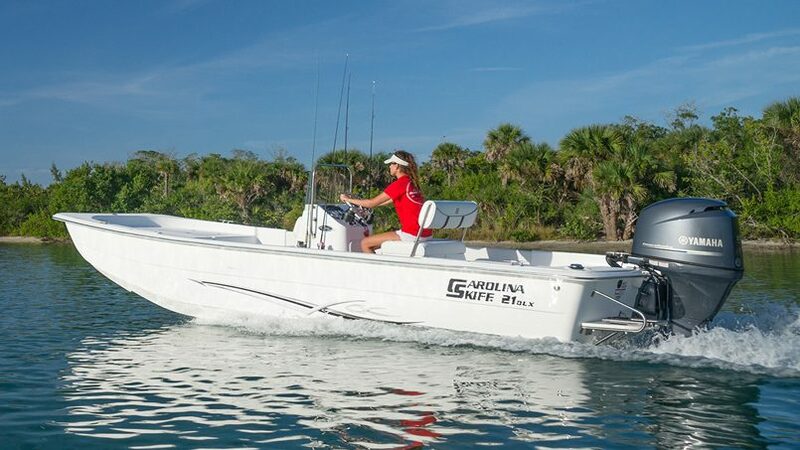 With more than 60 models to choose from, you are sure to find a boat that meets your personal recreational or commercial needs. 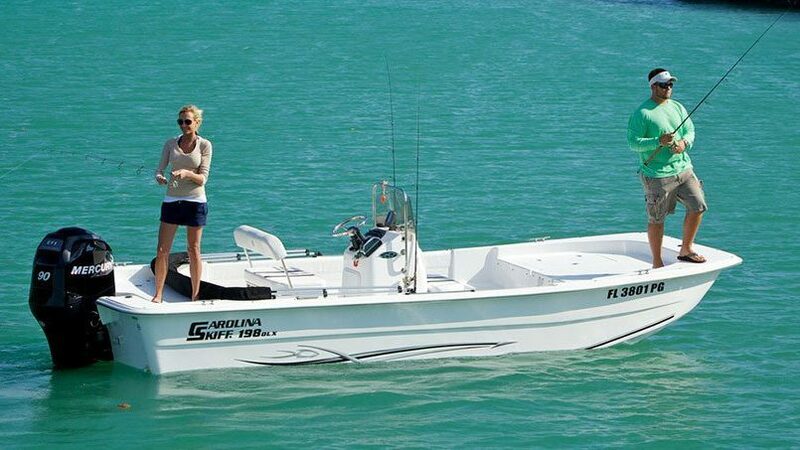 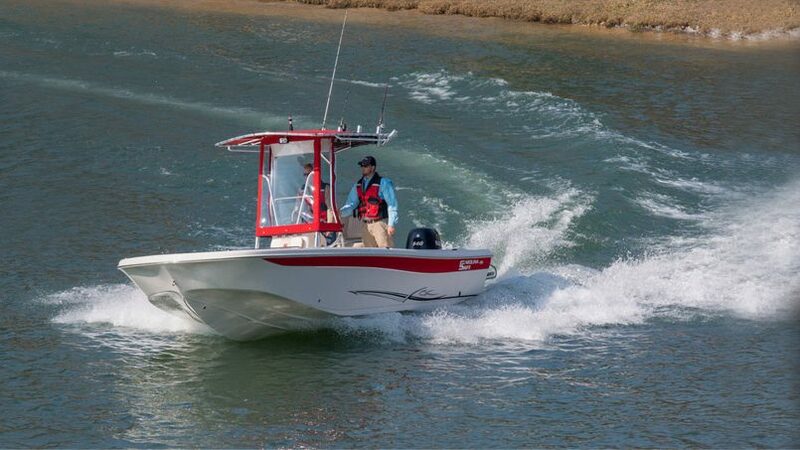 So whether you’re looking for a pleasure boat, fishing boat, runabout, or commercial/work boat, Carolina Skiff delivers the most in value, quality and style.